In episode four, we introduce a new segment to the show: #DocLifer emails! As part of the segment, we address some of TDL’s first-ever emails, including an email that references Episode 3 guest, John Pirozzi. The #DocLifer describes his own challenges with the length of time it sometimes takes to finish one’s project. 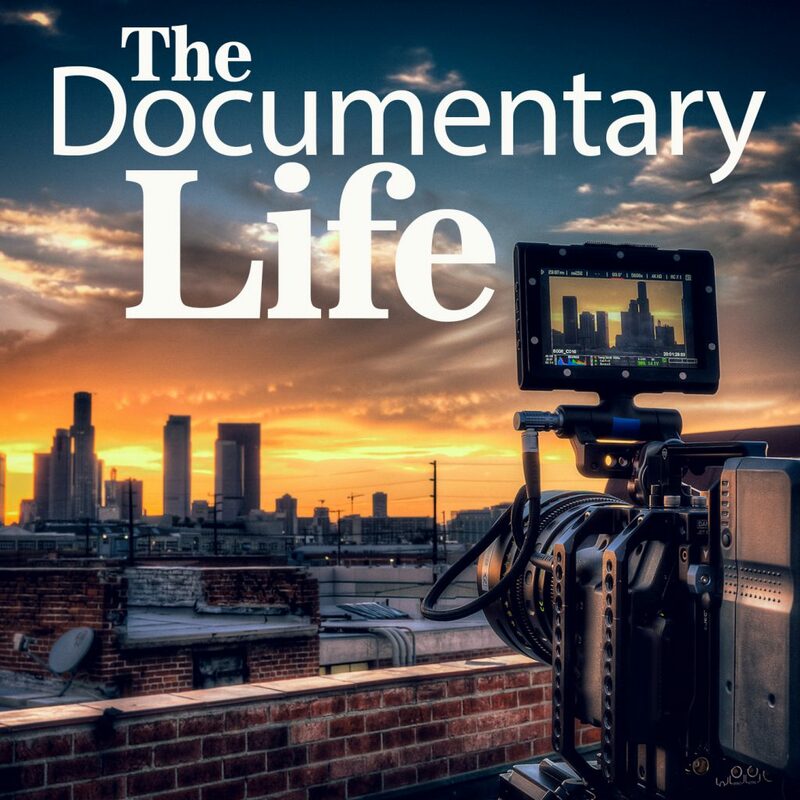 We also discuss another #DocLifers concerns about not making the majority of your income from making documentary films. And finally, the third email segues into the main topic of Episode 4, which is about scoring one’s documentary film. In it, we share how we were able to get band Godspeed You! Black Emperor to agree to supply their music, free-of-charge, to a documentary film, Bombhunters, that Chris was editing. We also discuss some unique places to get music for one’s film, including from international star, Moby, through his site Mobygratis.com .